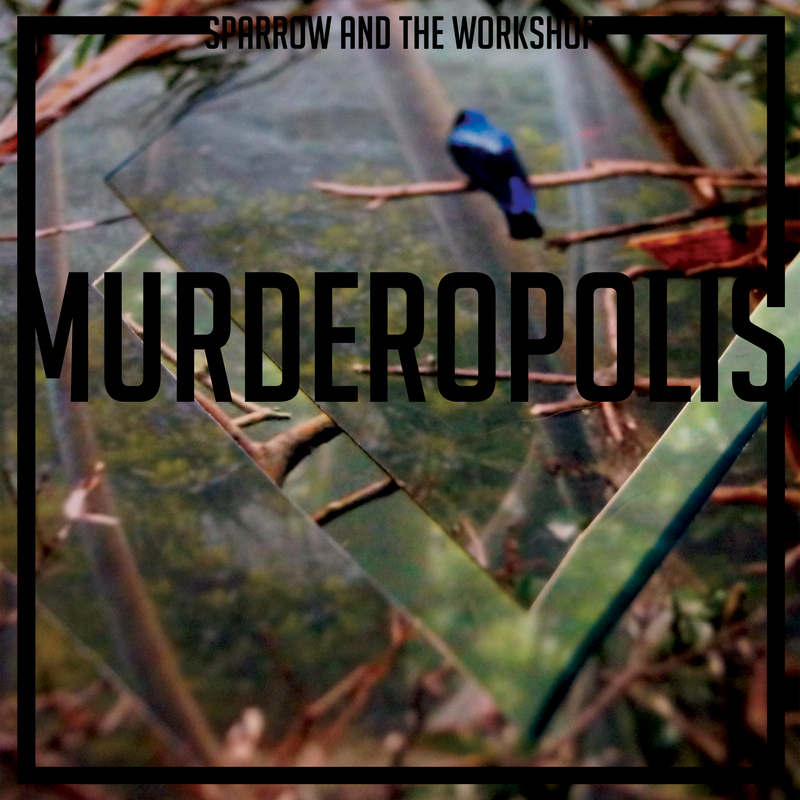 I was lucky enough to get the new Sparrow and the Workshop album Murderopolis on preview a couple of months ago and since then it’s been on a pretty heavy rotation. What I know about the band is pretty limited, they’re from Glasgow and have been together for sometime and this is their third LP. The eleven tracker swerves through the fragile – ‘Odessa’- catchy – ‘The Faster You Spin’ – and tempestuous – ‘Shock Shock’, making it the kind of music you’d happily belt out in the car (that weird girl you see singing at traffic lights? Yeah – moi). Closer ‘Autumn in Winter’ is a sweet addition, crescendos showcasing Jill O Sullivan’s distinctive vocal. My personal favourite ‘The Glue that Binds Us’, angst with resonance and the perfect break up song. You can read more and stream it in full at This is Fake DIY, boom. Out today via Song by Toad records and highly recommended!